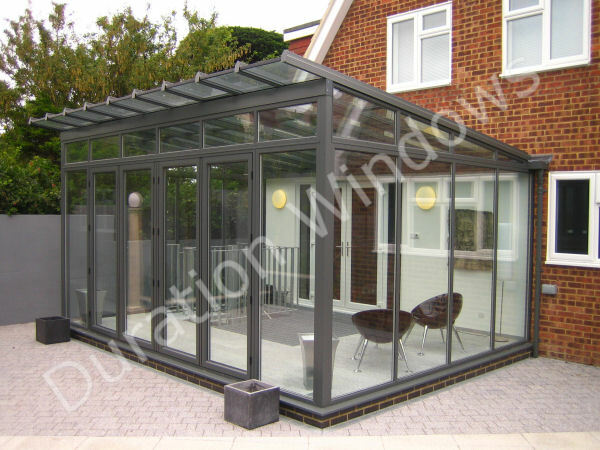 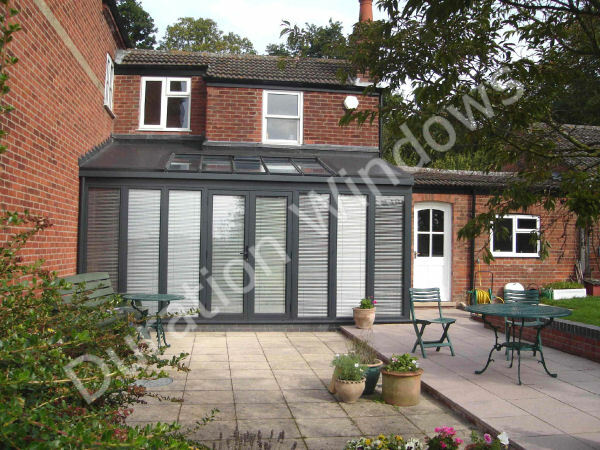 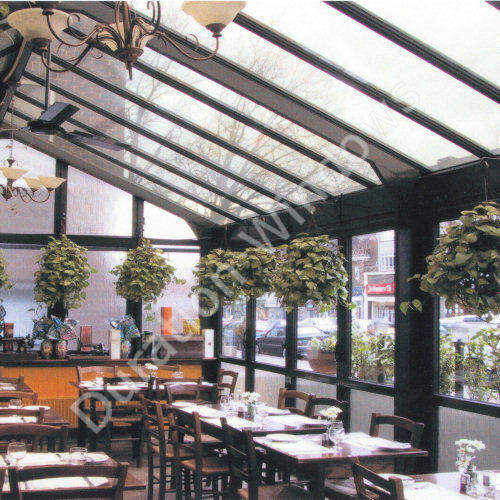 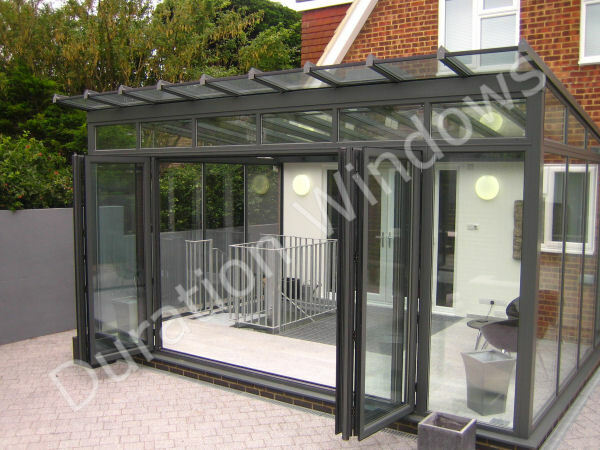 Aluminium Conservatory Roofs | Gallery. .
A Conservatory will open up your home, provide you with extra living space and add value to your property. 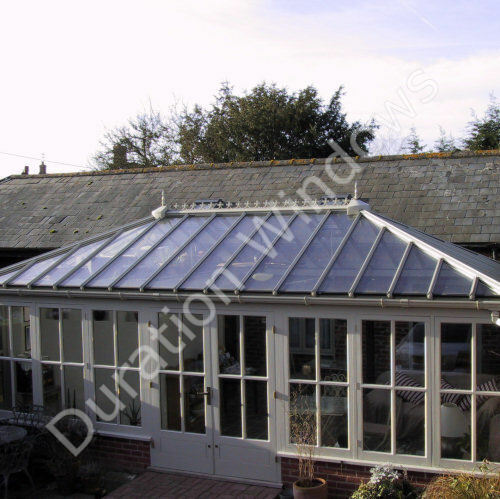 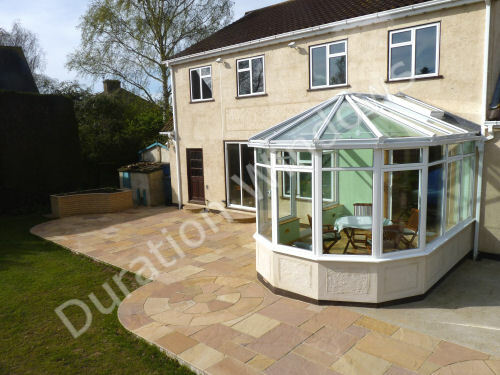 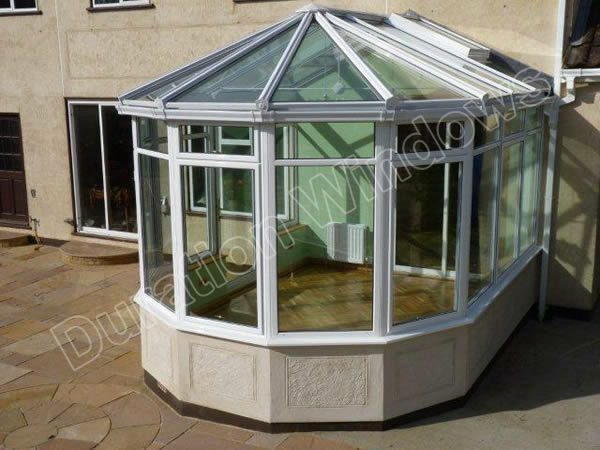 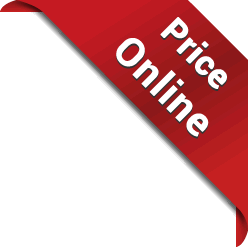 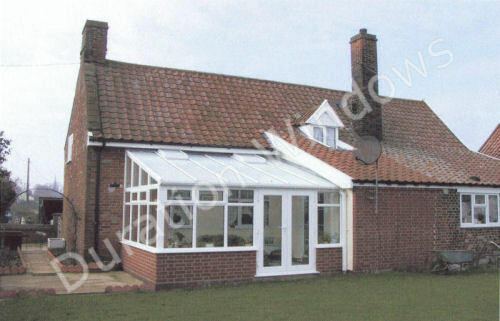 Duration can manufacture and supply just the conservatory roof on it's own, or the entire conservatory kit, by this we mean; we would supply the roof along with the matching windows and doors. 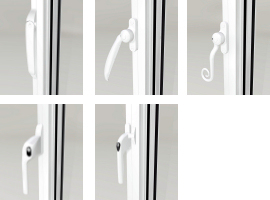 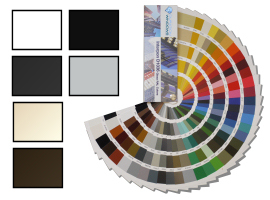 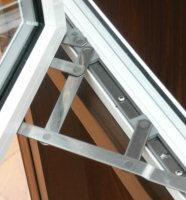 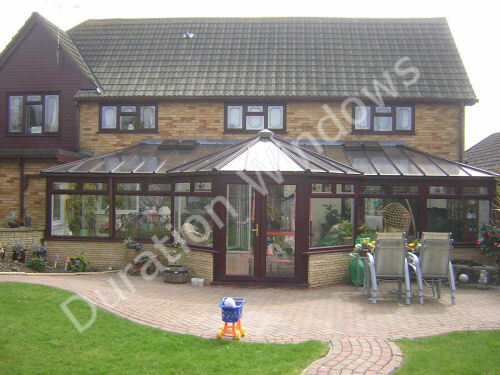 Many styles and sizes are available in over 200 RAL colours. 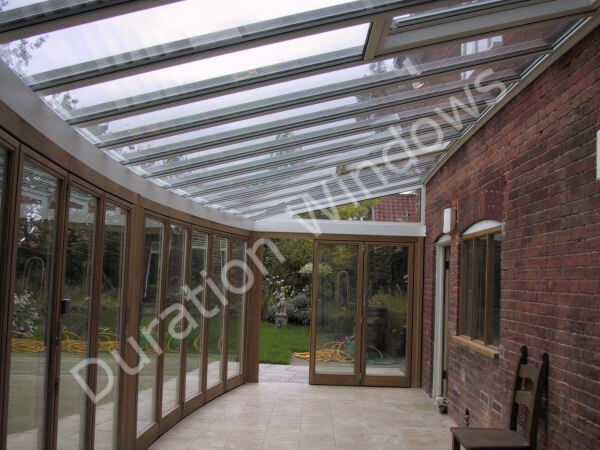 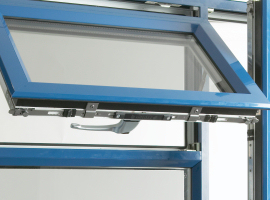 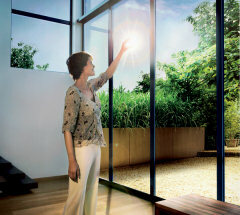 We also have a comprehensive range of glazing available, including polycarbonate, clear toughened, anti-sun, easy clean and solar control glass. 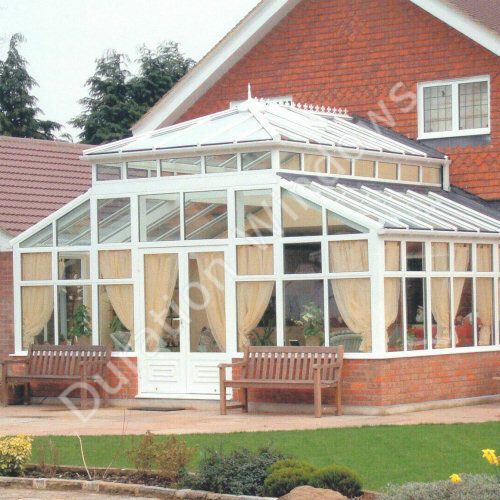 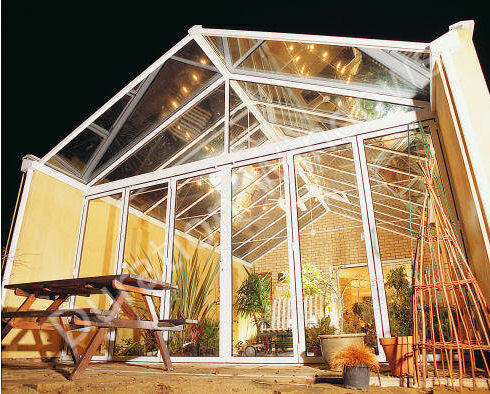 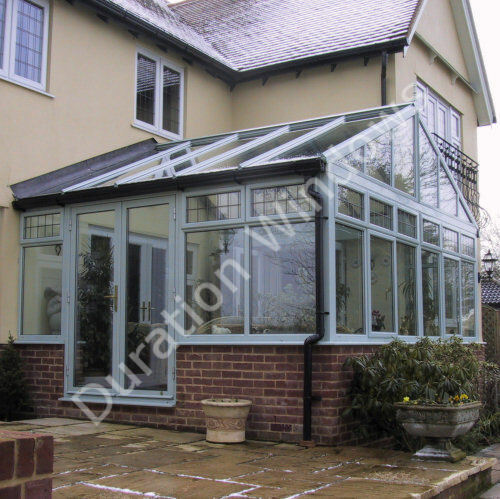 Many people find that conservatories often don't live up to their expectations, and find that their conservatory is too noisy when it rains, too cold in the winter and too warm in the summer. 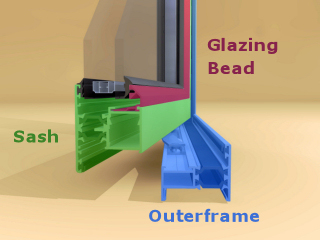 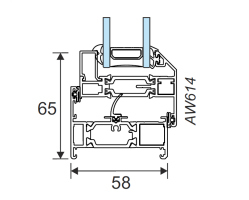 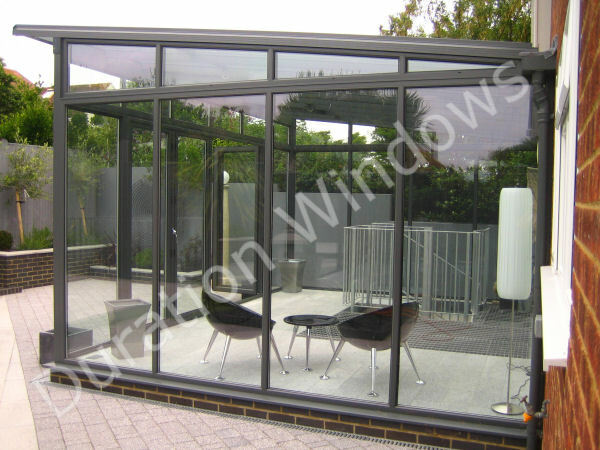 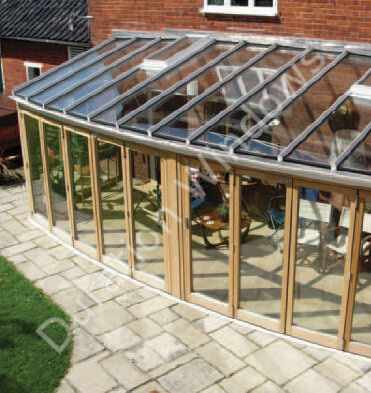 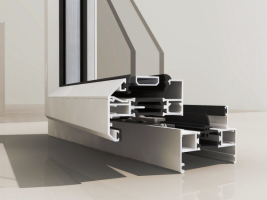 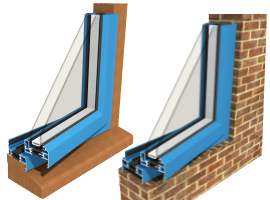 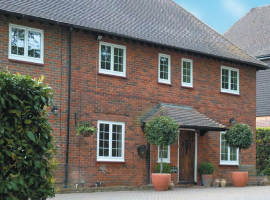 With a high performance ABD roof you can have sound insulating double glazed units rather than polycarbonate sheets, thermally efficient thermally broken profiles and solar control glass enabling your conservatory to be put into use all year round.